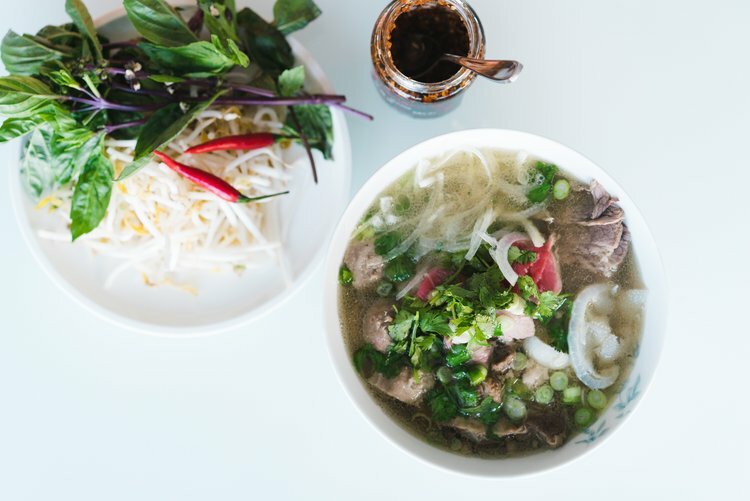 Ever wondered how to pronounce those words on the menu at your favourite Vietnamese restaurant? Join us for a taste of the Vietnamese language over a Sunday brunch of traditional dishes in Melbourne’s Little Saigon! In this two-hour Language Bites workshop for Vietnamese, you will learn how to pronounce your favourite Vietnamese dishes, get a handle on the six tones in Vietnamese, and learn some basic words and greetings, all while enjoying a delicious Vietnamese brunch. Come hungry! No prior knowledge of Vietnamese required – this workshop is designed for complete beginners. 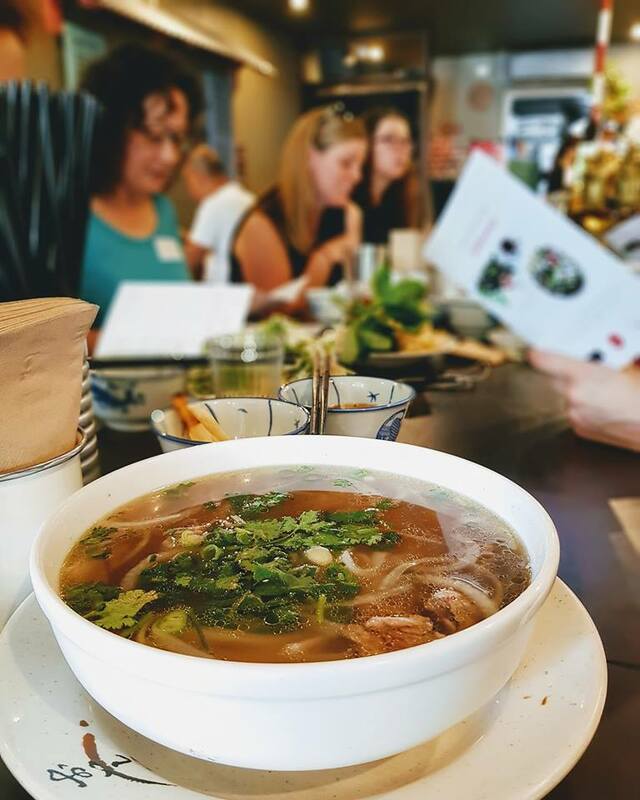 If you love eating Vietnamese food, learning about new languages, cuisines and cultures, or if you’re thinking about visiting Vietnam, this session is for you! There will be plenty of time to ask questions and chat together about the food, the language and what makes Vietnam so special. Get 10% off when you book for two people – just use the discount code BOOKFORTWO when you purchase two tickets in the same booking. If you have any food allergies or if you are vegetarian, please just let us know when you book so that we can ensure that the meal has options available for you! This event is hosted by Language Lovers AU and will be led by Penny from Lingo Mama, supported by Rebecca from Irregular Endings. Penny first visited Vietnam in 1997 and, over the last 22 years, she has lived in Vietnam twice and visited many times. Penny started learning Vietnamese in Saigon on her gap year when she was 18, before returning to Melbourne to complete a Bachelor of Arts (Languages) majoring in Vietnamese. Penny returned to Vietnam again to work and study when she was 23. Penny loves Vietnamese food, the country, culture and the language! She took her first Language Learning Trip to Saigon in November and is planning more – find out more about Lingo Mama Language Learning Trips here.